Home Art Paper Monsters: Make Monster Collages! Children love paper dolls. They also love monsters, and they especially love doing things with their hands. 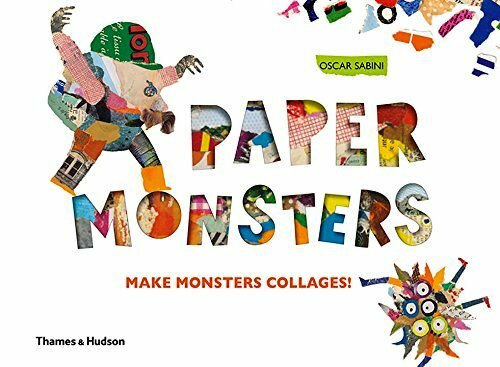 Since illustrator Oscar Sabini’s new oversized picture book, Paper Monsters: Make Monster Collages allows children to do all three at the same time, it is sure to be a big hit. This exciting way for a budding artist to make his or her own paper-doll-monsters provides hours of open-ended imagination and fun. First, children open the thick and sturdy pages of the book to see bright, colorful and delightfully scrambled illustrations of monsters on a mission. They’re going somewhere, which is evident as they yell: “Wait for me” and “Don’t be late.” Although readers don’t know where they’re going, readers with an imagination and a love for “open-ended play” will quickly compose a funny story full of monster shenanigans. 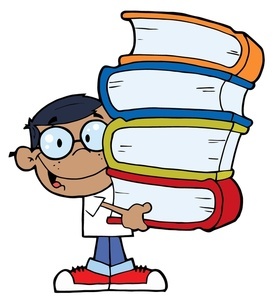 To make their own monsters, young readers/artists need only gather the tools from the simple tool list at the front of the book (patterned paper, glue, and their own little fingers to work with) — and then it’s off to the races. Mr. Sabini has tried to think of everything to make this cute endeavor a success. He has embedded the monster stencils into the durable card-stock inside the book so that they won’t be misplaced or easily damaged. He has included eye-catching patterned papers in the back envelope, and card stock to glue it on. He also encourages children to use other random paper to make their monsters, like newspaper or torn paper from magazines. Once they have glued everything onto the card stock, they can easily insert it into each stencil and then add eyes and other features to make the most unique monsters ever. Use this creative book in your early elementary art classroom or as a reward for children who have completed their work and have a bit of time on their hands. Also great for inspiring your creative writing classroom, or even for rainy afternoons or weekends at home when children are looking for something fun to do.